The most extreme slidebearing ever. 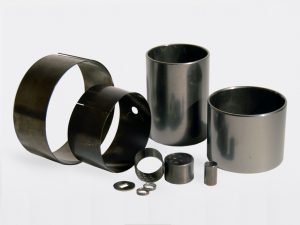 Distinguishing features include: Extreme loads, high abrasion resistance, high corrosion resistance and extremely low friction. The mechanical properties for the EX3M bearing is simply in a league of it’s own.